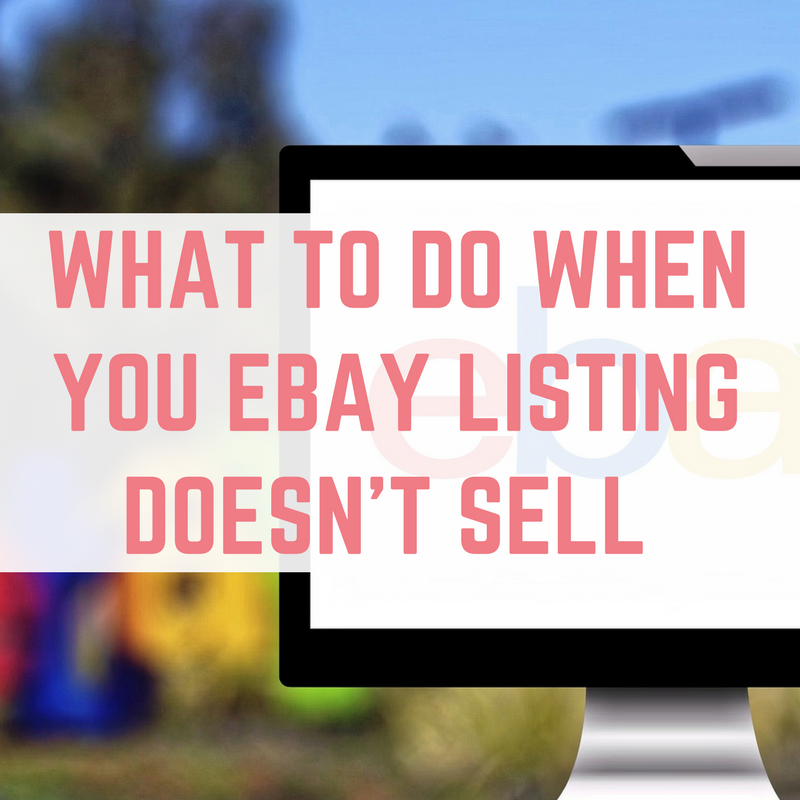 Listing on eBay can be a time consuming chore, and when your item doesn't sell, you may be wondering what to do next. 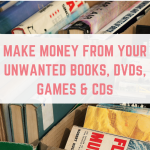 Donating your items to a charity shop is a good idea, but there are other things you can do to release some cash from your unwanted items. 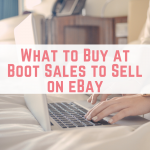 Don't be surprised if your eBay item does not sell first time round. 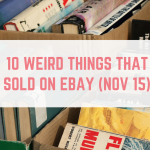 I usually relist items six times before I stop trying to sell them on eBay. Relist your item. 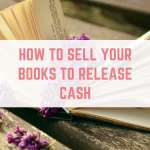 You can try amending the title, adding more to the description (such as measurements), changing the format of your listing (from auction to Buy It Now or vice versa), listing at a different time of day and amending your price. Take new photographs or add extra photographs to your listing. 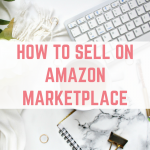 Try selling your item somewhere else online. 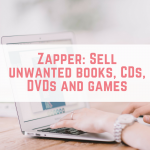 There's Facebook selling pages, Depop, Amazon Marketplace, Zapper, Ziffit, Music Magpie and Gumtree, to name a few. Look for a local auction house to sell your items – job lots, large furniture items and antiques are well sought after. Take your items to sell at a car boot sale. 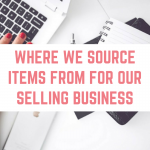 If your item is rare or specialist, then try finding a local dealer who may be interested in purchasing it from you. 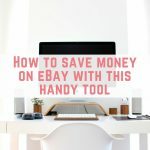 What do you do when your eBay items don't sell? 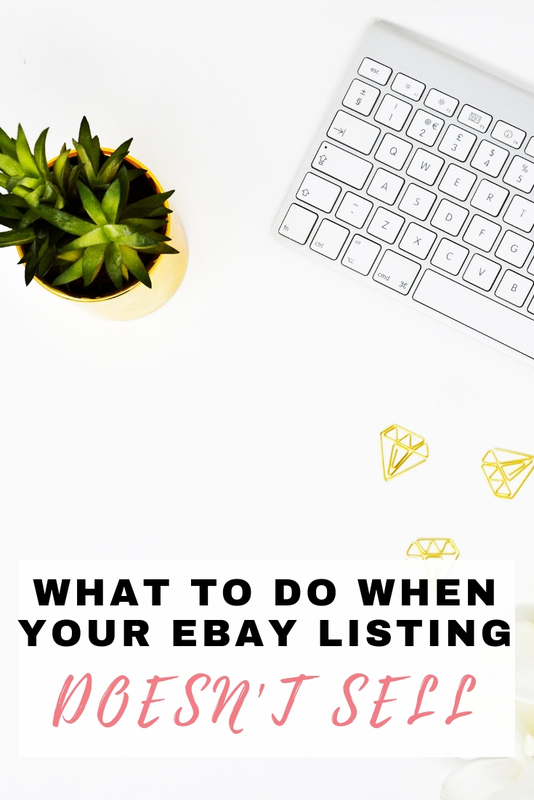 Be sure to check out what to do when a buyer opens an eBay case against you. Will keep a note of this.